Resina de poliester y piedra. 39 x 31 x 21 cm. Painter and self-taught figurative sculptor, resides and works in Andorra. 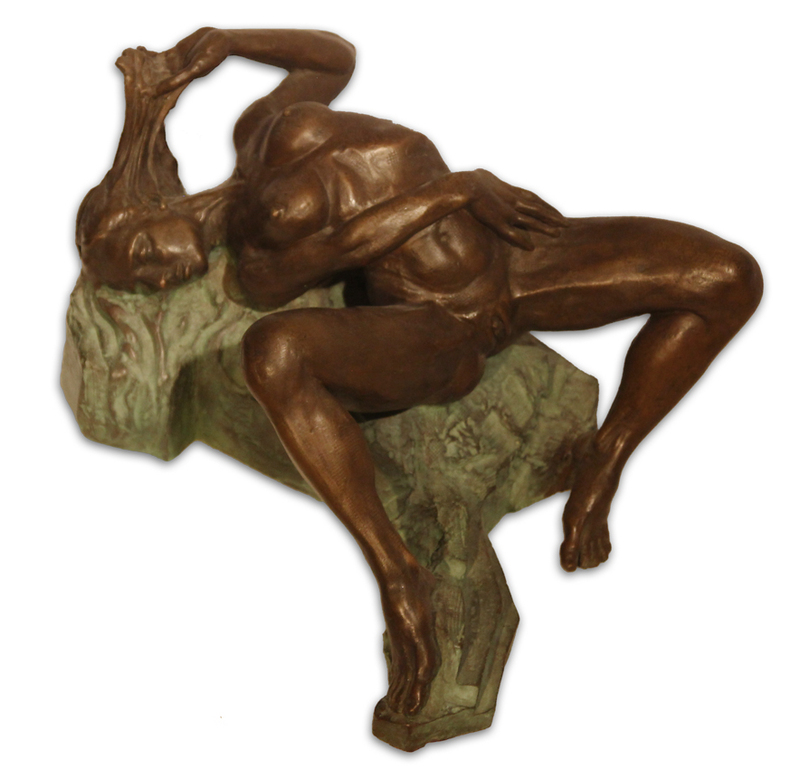 Tireless and perfectionist, he has experimented with many pictorial techniques and uses different materials such as bronze, iron, steel, wood, marble and resins.